From the FAQS it looks like some areas offer free pick-ups of your items. Everyone else needs to mail it in. 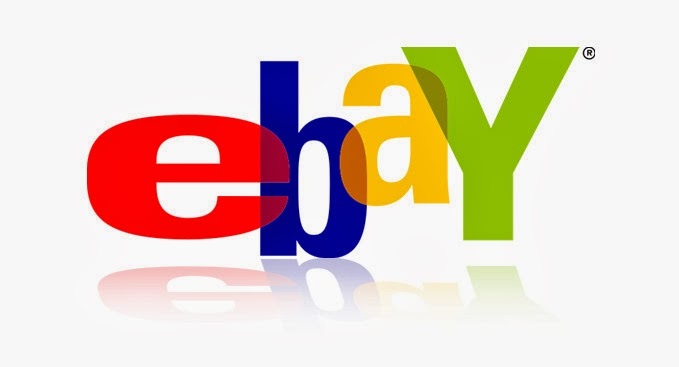 eBay does all the work and keeps 30% of the income after fees are deducted. If your item doesn't sell you have to pay return shipping of $10. Right now they only accept items in certain categories, all items must be worth at least $50 and they will only accept up to six identical things. Doesn't that sound like a fun job? I bet it pays very minimally but sure would be fun. 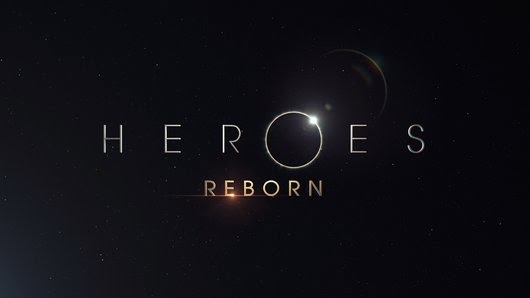 Heroes will be back in 2015: https://www.nbc.com/heroes They aired a 15 second trailer - a la 24 - during the Olympics. No word yet on actors, storylines or time. All we know is its going to be the same writer and its going to be a mini-series. Heroes was an excellent show during season 1, then devolved into something I watched from habit rather than pleasure. Lets hope they don't take themselves too seriously this time. Smitten Studio spray painted Ikea's $2 brackets and they look lovely: http://www.smittenstudioonline.com/studio-update-diy-shelves/ The awful white brackets downstairs are slowly inertia'ing themselves into my life. Isn't that the worst part of ugly design? Its offensiveness seeps into everyday life until you stop seeing it. 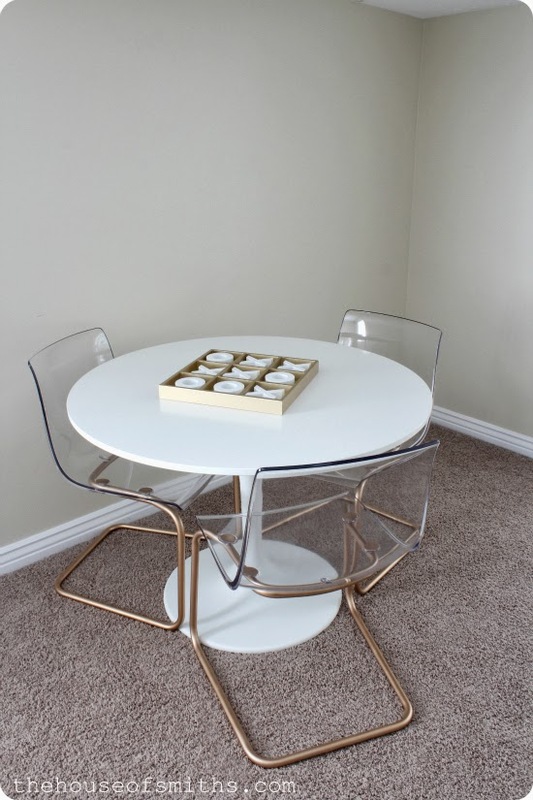 Speaking of spray paint: http://www.thehouseofsmiths.com/2013/07/chrome-chairs-go-gold-game-table-how-to.html these guys spray painted the tobias Ikea chairs and they look super cool. We picked up two from craigslist today so of course I googled to see what everyone else's looks like. 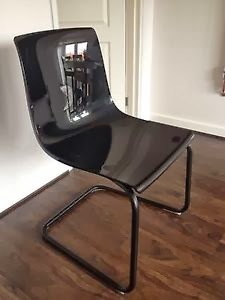 Seems people like Ikea originally sold an all-black version. I prefer the ones we have but the black base looks cool. Lastly - you need to check out http://projects.justinblinder.com/#Vacated This guy is making animated gifs using google maps to showcase gentrification around NYC. Way more impressive than folks making celebrity bobble head gifs. Basically: 1. 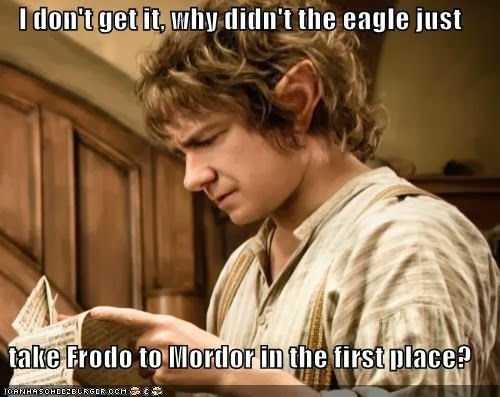 Eagles do what they want. 2. Flying to Mordor when all Baddies are looking for someone heading there is flying with a bulls eye.